Vintage Pop – A Blast from the Past! 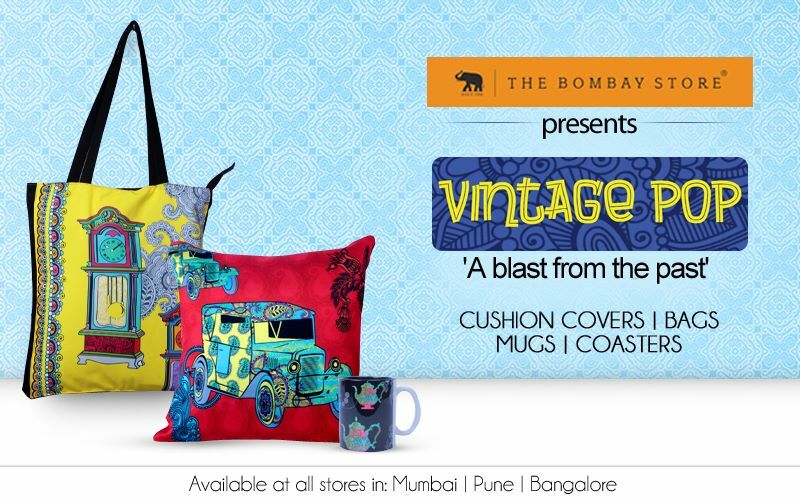 If you are an ardent fan of all things vintage, then this new collection from The Bombay Store will delight you the most. Introducing Vintage Pop, a collection to tantalize you with varied choices of home décor products! The Vintage Pop collection can be best described as – A Blast from the Past. 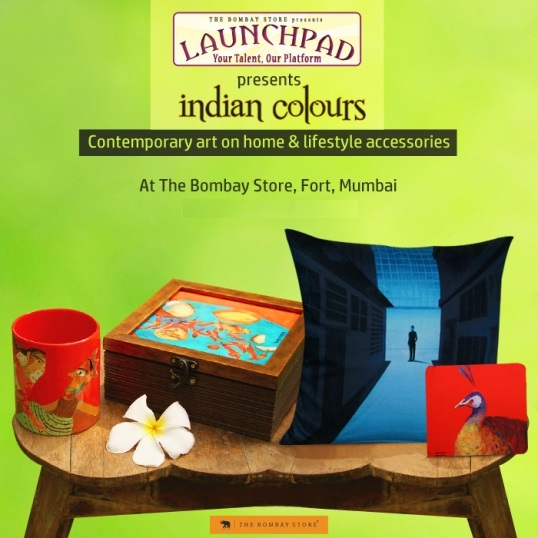 Discover the iconic vintage themes and the wonders of yore with a dash of colours! With quirky prints and a riot of eye popping colours, this collection will surely add that vintage charm to your home along with giving it a funky look. It is adorned with graphics of vintage items like the gramophone, tea-pot, a retro dialler phone and a vintage Rolls Royce. So what are you waiting for? Go back in time, now.